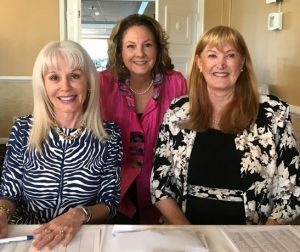 You are here: Home » General » It’s a Wrap! 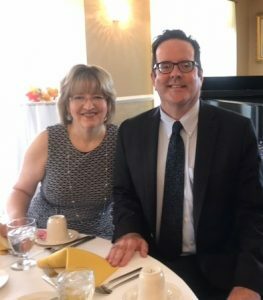 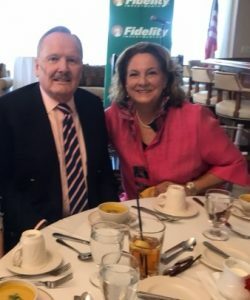 The Opera Society Lyrical Luncheons closed with a preview of the 2018-19 season and a celebration of a successful fundraiser sponsored by Fidelity Investments. 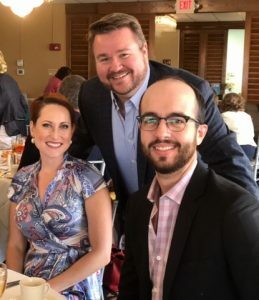 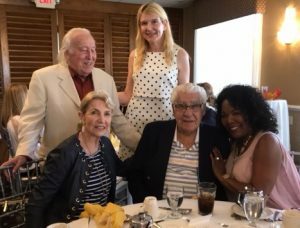 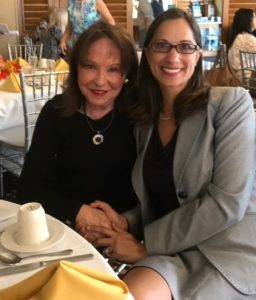 Jan Solomon, Chairperson for the four exceptional luncheons featuring performances by the Florida Grand Opera Studio Artists and opera highlights from Florida Grand Opera’s Administration were subscribed by over 60 enthusiastic supporters of the Opera Society. 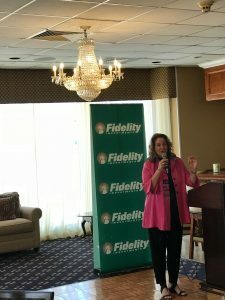 A special thank you to Wendy Liebowitz, VP and Branch Manager at Fidelity Investments, for her Investment Notes and Insights!